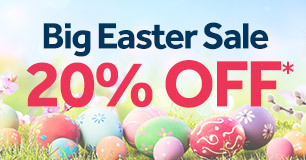 Hop to booking your next getaway at Cromer Country Club this Easter and hunt savings with a BIG 20% OFF*. Book by 24 April 2019 for stays from 19 April to 21 December 2019. 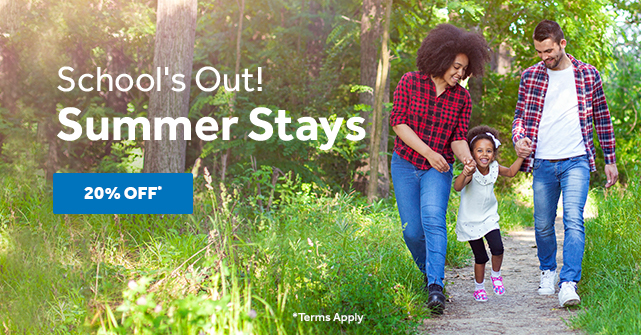 Save on your summer getaway at Cromer Country Club. 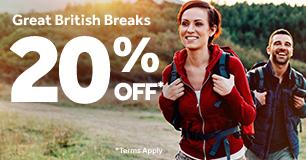 Book now and save 20% on two nights or more! Travel from 1 June until 30 September 2019. Book by 30 April 2019. Put a spring in your step with 20% off at Cromer Country Club when staying two nights or more. Travel from 1 April until 30 September 2019. Book by 30 April 2019. Book online at CromerCountryClub.com and we'll give you 5% off as our way of saying thank you for booking direct!